Join me on board the acclaimed Logan RIB with Blue Shark wrangler extraordinaire Charles Hood. 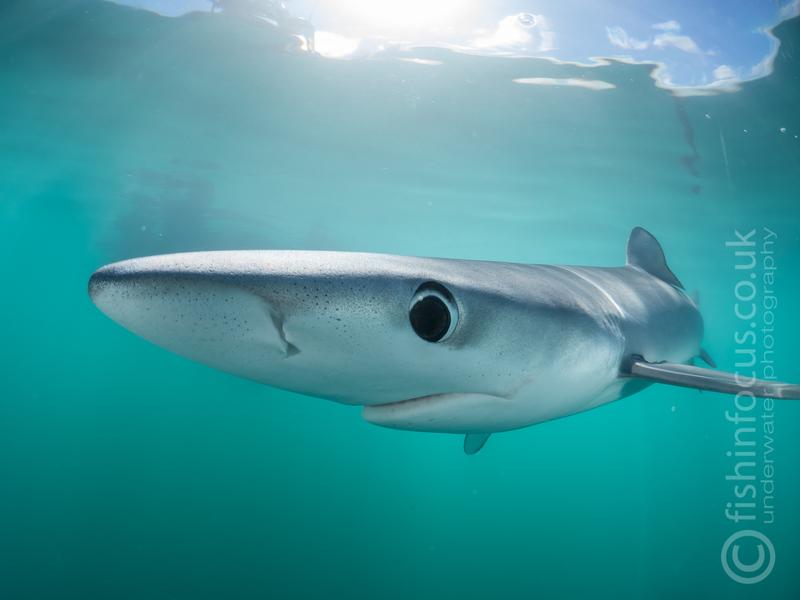 The goal of the day will be to get in and photographer Blue Sharks off the Cornish coast. Fast moving and incredibly photogenic, this is a UK experience every photographer should have in their portfolio. This is a snorkelling only interaction. There will be a max of 5 photographers including me onboard (usual capacity of RIB is 7). Full details of the day available on request.